The Rebel Sweetheart. : Wordless Wednesday #62 | Hong Kong Holiday! Wordless Wednesday #62 | Hong Kong Holiday! Beautiful pictures! Definitely a wonderful holiday. Thanks for hosting. 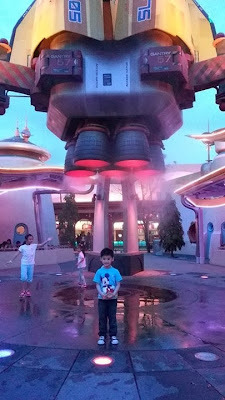 Lots of new attractions at HK Disneyland -- I want to go back with the kids! What a fun place! 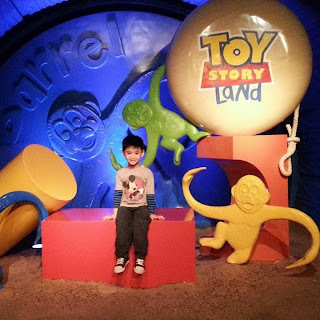 =) I like the Toy story land. yay!! we just went to DisneyWorld in FL. It's amazing how similar they look! Thanks for sharing your trip! Awesome photos. Looks like you all had a fantastic time! Such great pictures! Looks like an amazing trip! Wow! 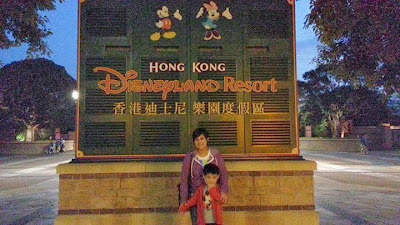 I didn't know there was a Disneyland in Hong Kong. Looks like you guys had a great time with the kiddo. :) Hope he enjoyed the experience! This looks like so much fun. We went to Disney in FL a few years ago and I hope to be able to take the baby one day. 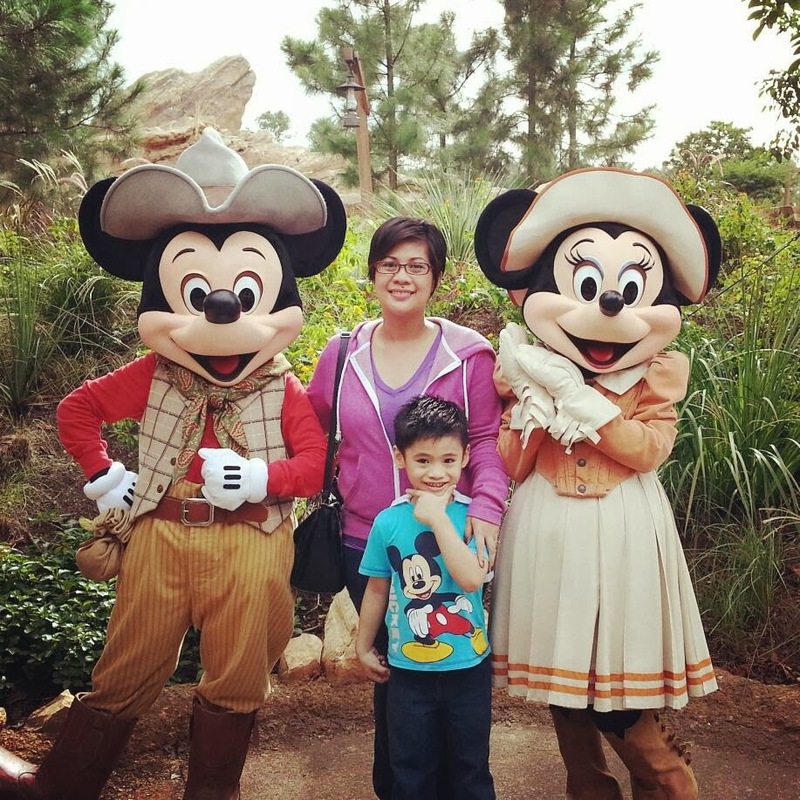 It looks like you and your family had fun and enjoyed your trip. Thank you for sharing. Wow! You're little man is big na. I want to go back to Disneyland with my son. 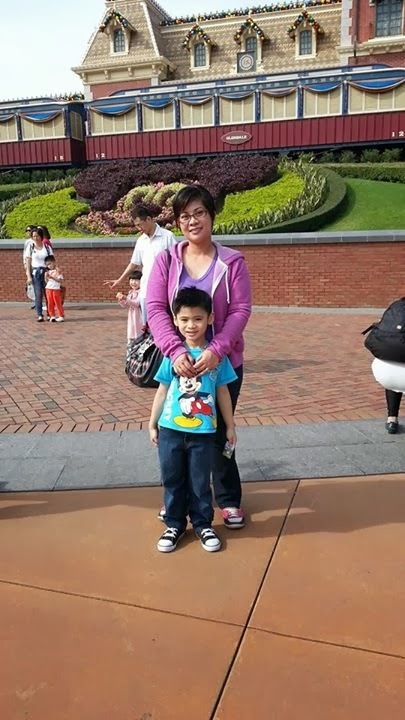 The last time I was there 3 and 6 months ako preggo with Kenzo. I haven't been to HongKong Disneyland yet, or HK in general. Sayang lang they're now requiring visa for Filipinos so medyo pahirapan na pumunta. :( Anyhow, love the photos! You and your little boy seemed to have tons of fun! wow! hopeful that i can travel with the family there someday real soon! :) it seems like the boy enjoyed his trip! SO cool. I almost went to Disney Paris last summer, but plans changed. My entry is #19. Come by and vote for us? 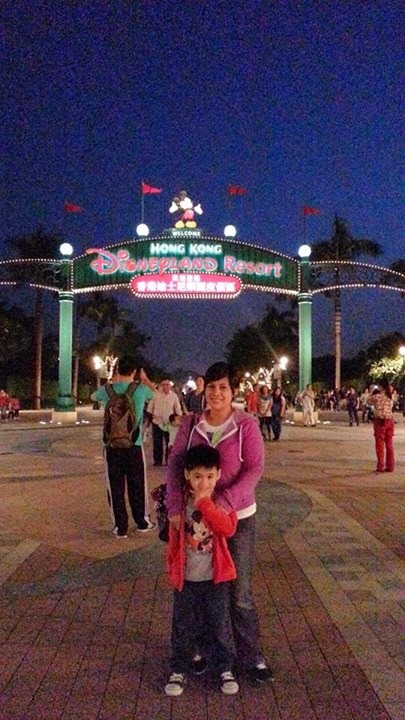 Looking forward to bring my son at Hongkong Disneyland too! I bet he would also enjoy it. Foodie Goodie | Olaf Ice Cream Dessert. The 'ber Months, and Asthma.